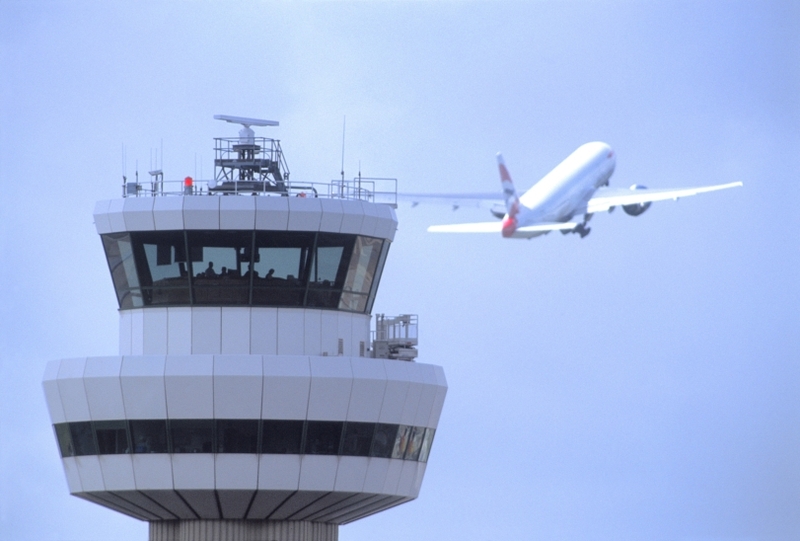 Air traffic controllers at Gatwick Airport handled a total of 913 flights on 24 July, breaking their own world record for air traffic movements in a single day from one runway. The record was surpassed at the start of the busy summer season on the first Friday of the school holidays, with 913 movements equating to a take-off or landing every 65 seconds at peak times. Air traffic controllers across NATS were especially busy on 24 July – dubbed #FlyFriday on social media – with the day likely to be one of the busiest this year in terms of the number of flights. A total of 7,940 were recorded across the UK. NATS is the only air traffic services operator in the world to have ever achieved more than 900 aircraft movements in a single day from one runway, a feat it first achieved last year. It set the previous record of 906 at Gatwick in August 2014 and has consistently set the benchmark for the number of movements from a single runway. Over the past three years, NATS has worked with Gatwick to increase its declared capacity to deliver seven hours of 55 scheduled movements per day, although even more are not uncommon at peak times. With high summer holiday traffic levels there is every chance this world record may be broken again.